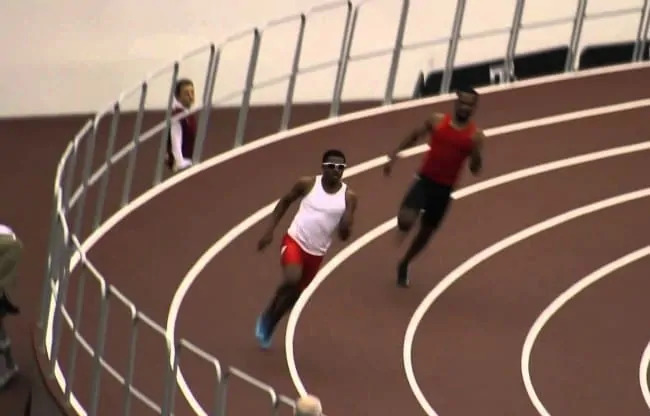 This is Part 1 of a multi-part series on How to Save Track and Field. At the World level, the last time the Indoor 200m was an official event was the 2004 IAAF World Indoor Championships in Budapest. So now there is a big gap between the 60m and 400m. Frankie Fredericks set the World Record in 1996 with a time of 19.92. 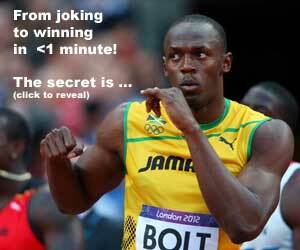 In fact, no other person has clocked a sub-20 indoors for 200m. It should be noted that Fredericks ran his race in lane 6. And in most properly seeded indoor 200m, the order of finish is usually lanes 6-5-4-3-2-1 resulting in a 1-2-3-4-5-6 place! And that is why the IAAF scrapped the event after 2004. Long-track speedskating, with only 2 lanes as time trials, also went had a similar incident with lane advantages for the 500 meters. The answer? Run 2 time trials, and the winner is the combined times. Like Bobsled with 4 cumulative times. The indoor 200m would have to be 3 rounds and 4 races. First round races separates the contenders from the pretenders. Second round selects only 4 to advance to finals. (For scoring, you have have a B Heat for runners 5-8) Fastest times in First Round gets outside lanes. The time between the two races can be as little as two hours difference, but three hours would be ideal. So, like my long time expression, it’s Go Hard or Go Home.